This Air-Conditioned Hotel Consists of 75 Comfortable Rooms and Facilities Include a Spacious Lobby With 24-Hour Reception and Check-Out Services, Luggage Storage, Safety Deposit Box, Gift Shop and Conference Rooms. There is Also a Dining Room With High Chair For Infants, a Private Beach, Cash Machine and Currency Exchange Facilities. Some of the Facilities Are Located in Nof Ginosar Hotel, Which is Comfortably Located Next Door. 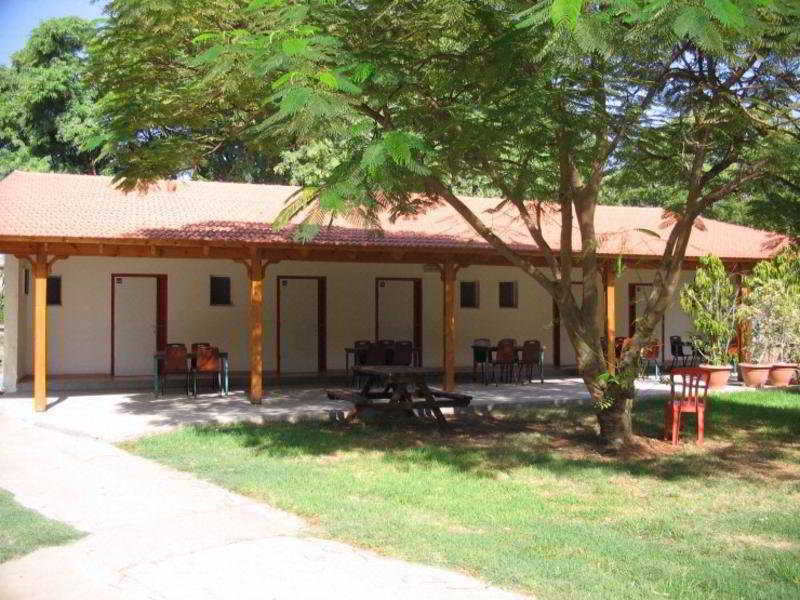 One of the Most Popular Attractions of This Kibbutz is the Igal Alon Museum, Where Jesus' Ancient Boat is Exhibited. Wlan Internet Access is Available in the Public Areas.